Yuki Kaori Shrine - The fansite ♥ - Oh sweet holidays! My, time flies, to think we are already in July, and that I'm soon leaving, oh sweet holidays! 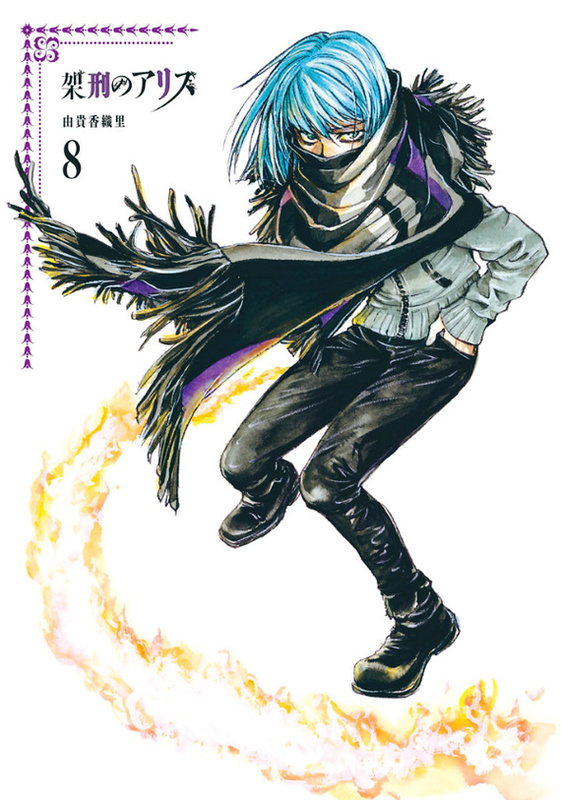 Yippie ^-o-^ See you in September to enjoy the releases of Alice in Murderland volume 6 in France on the 6th, and volume 7 in the US on the 19th. 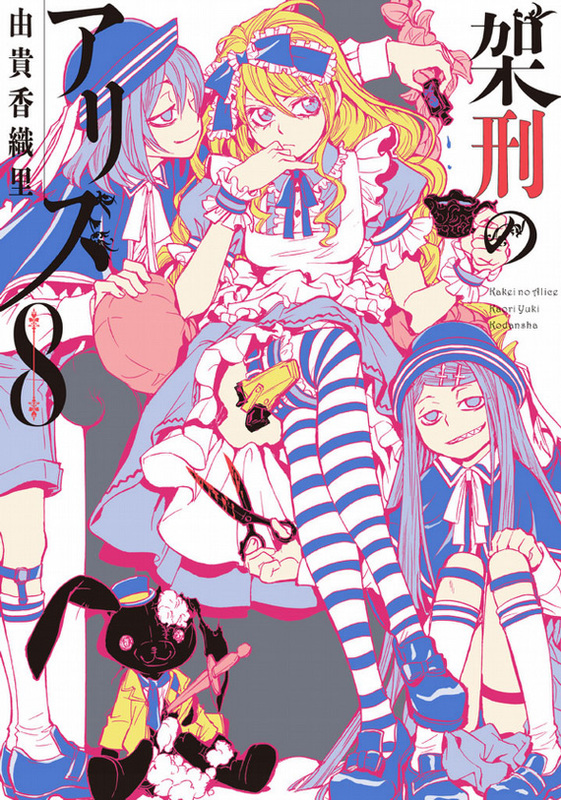 In Japan, Alice in Murderland volume 8 has just been released. The cover features Alice and the twins Sol & Mare. There, our heroine spends some hard time fighting her brothers, and as always we discover (a bit) more about Kuonji family and their enemy the Washimiyas'.